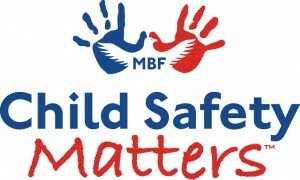 Mark your calendar for The Monique Burr Foundation (MBF) for Children annual event, “A Night at Roy’s,” on Wednesday, May 13 to benefit MBF Child Safety Matters™, a research–based, primary child abuse prevention education program. The fundraising event features Hawaiian-influenced gourmet cuisine by master chef Roy Yamaguchi, fine wines and tropical refreshments and live entertainment. The event will be at Roy’s Restaurant in the Third Street Village Shopping Plaza at 2400 South Third Street in Jacksonville Beach. Tickets are $100 and for more information visit www.moniqueburrfoundation.org.